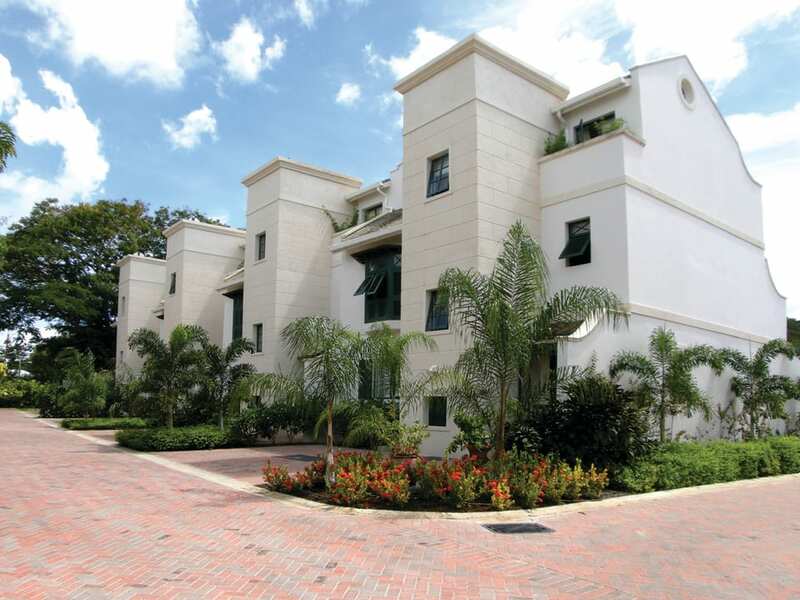 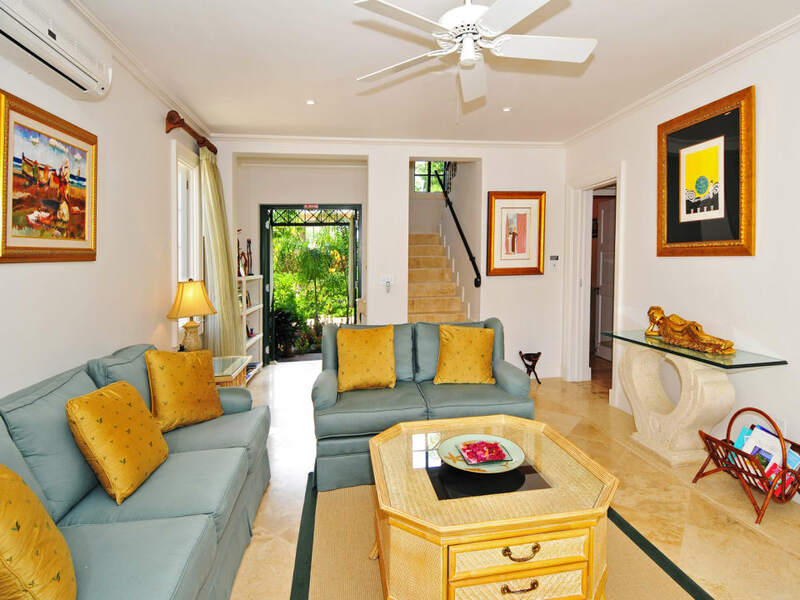 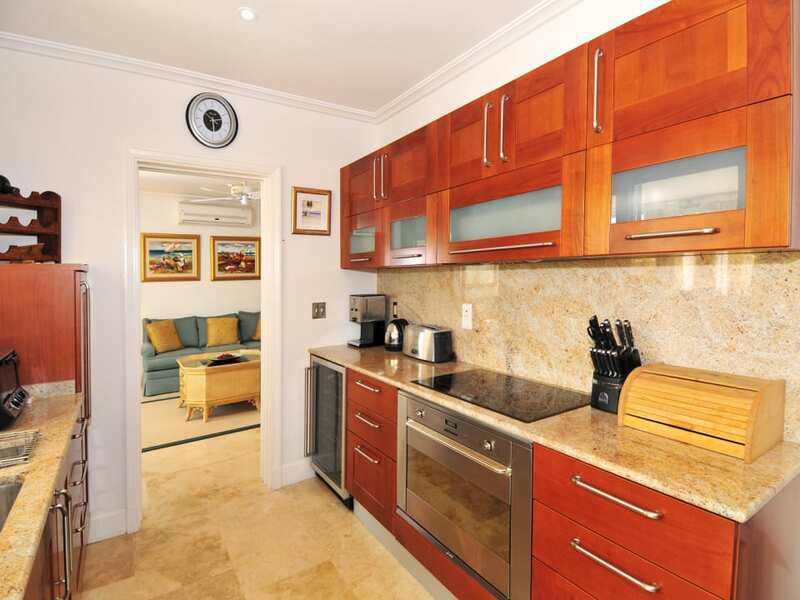 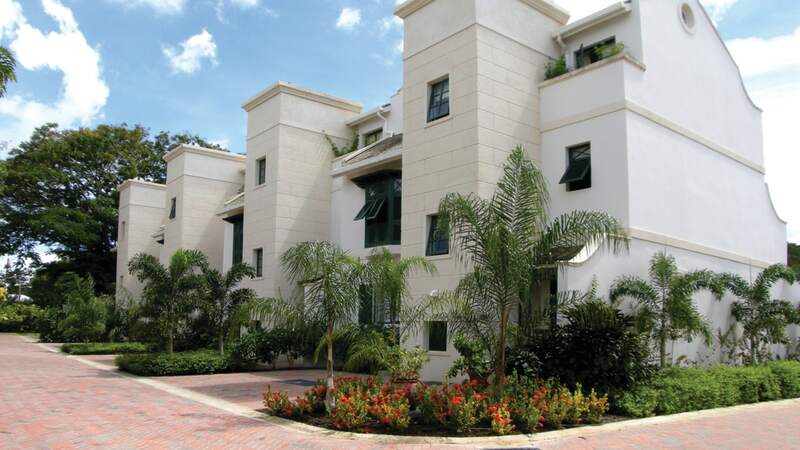 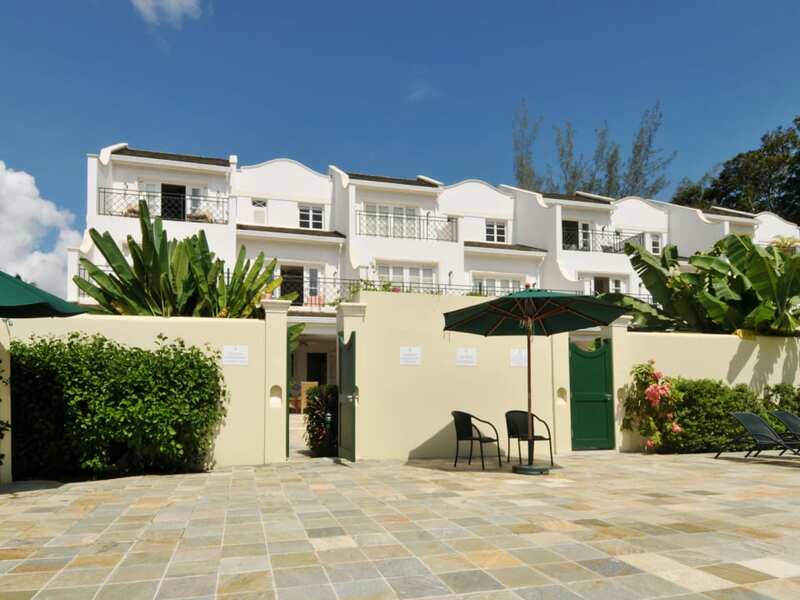 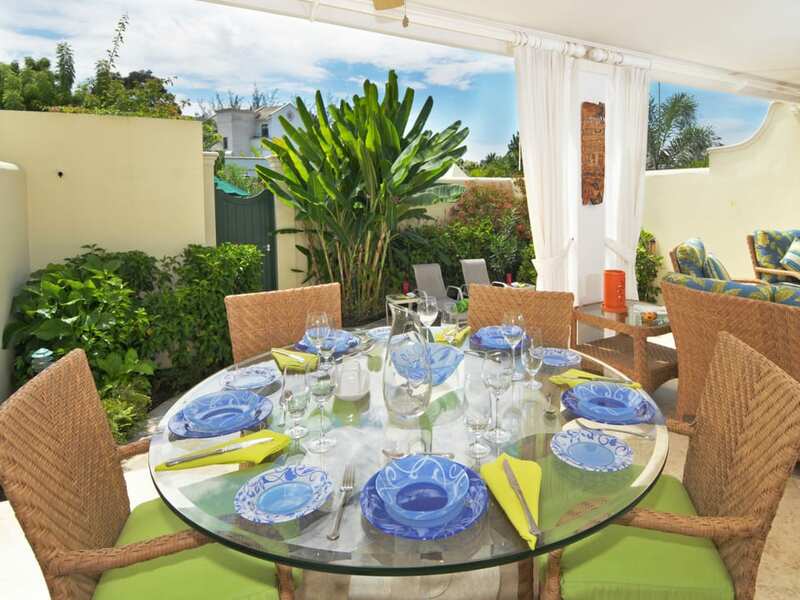 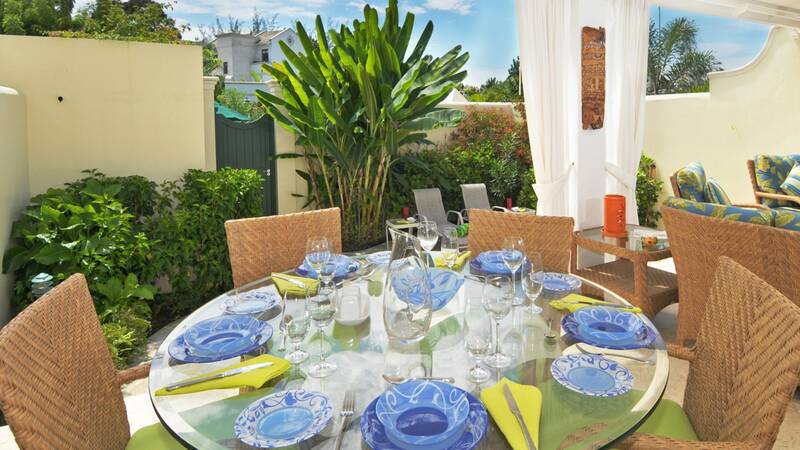 Located within the exclusive Mullins Bay development, this elegantly furnished 4-bedroom townhouse features high quality finishes throughout with luxury accommodation arranged over three floors. 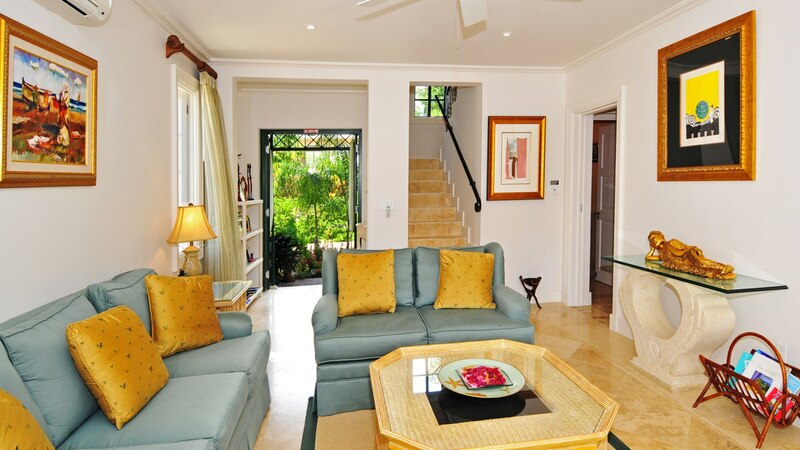 Positioned at entry level is a spacious living room, which opens on to a patio providing casual seating and dining areas that overlook the private courtyard gardens. 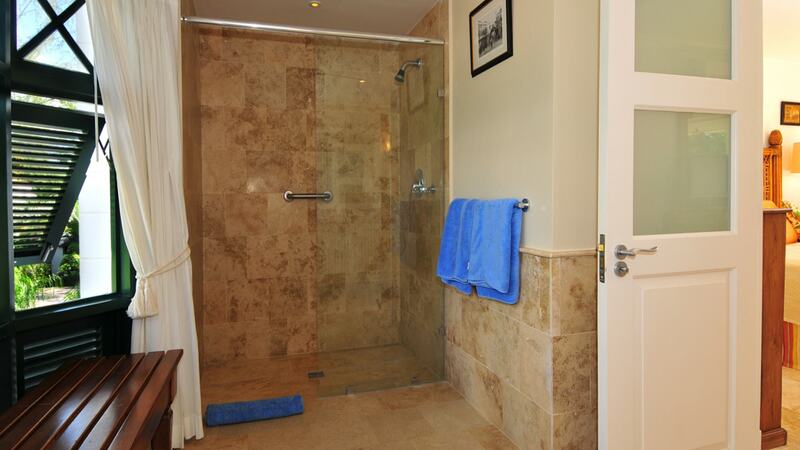 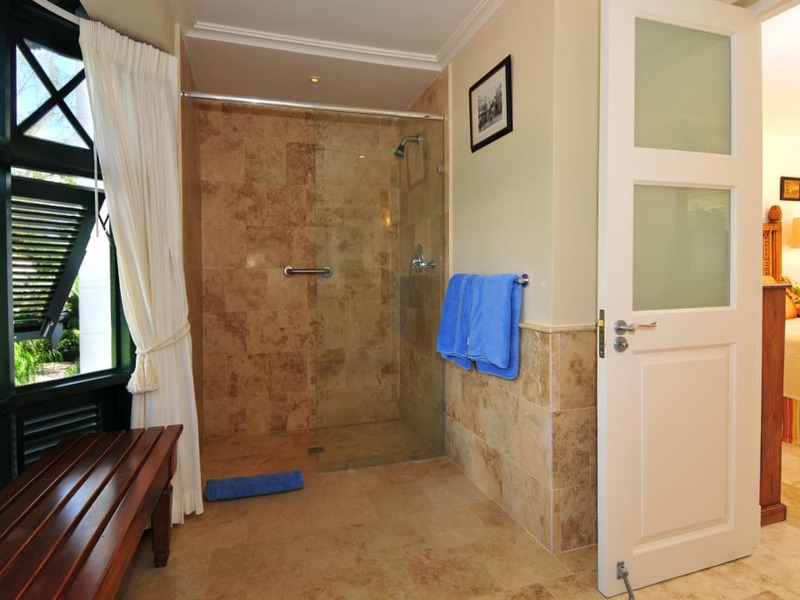 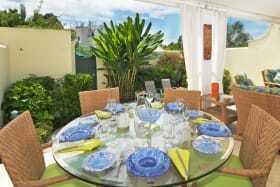 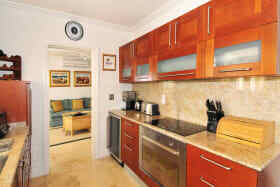 A modern, well-equipped kitchen, along with a guest bedroom and bathroom, are also located at this level. 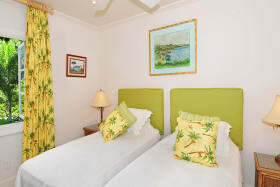 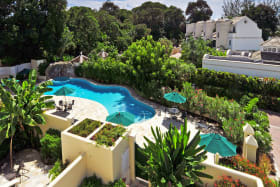 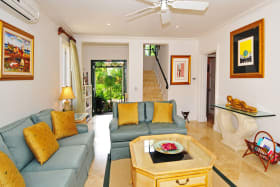 The first floor accommodates 2 bedroom suites which open on to a balcony overlooking the garden and shared lagoon-style swimming pool, while the master suite, featuring a bathroom with separate tub and shower, a walk-in closet and private balcony, encompasses the entire second floor. 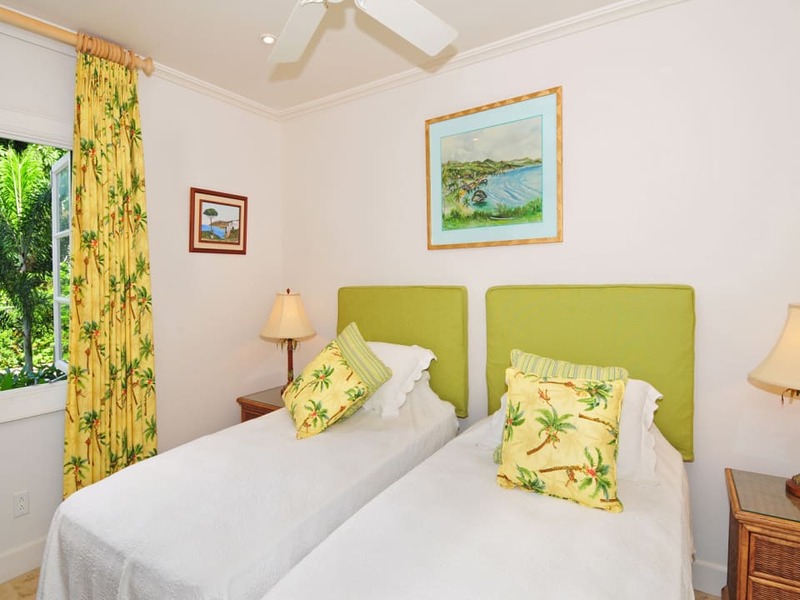 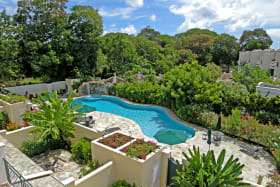 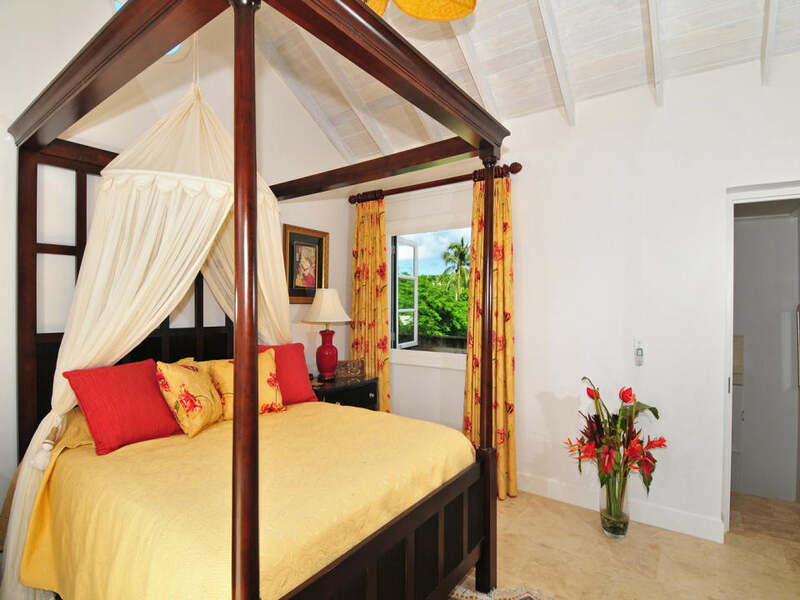 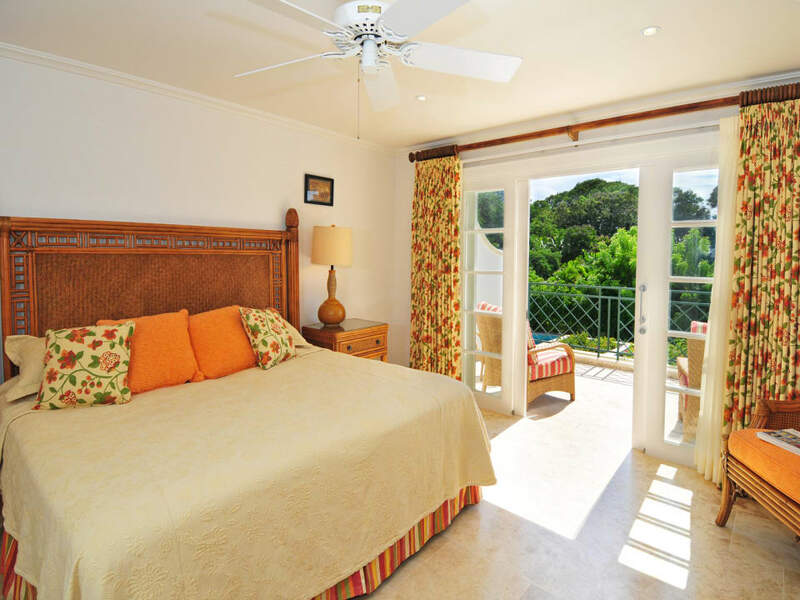 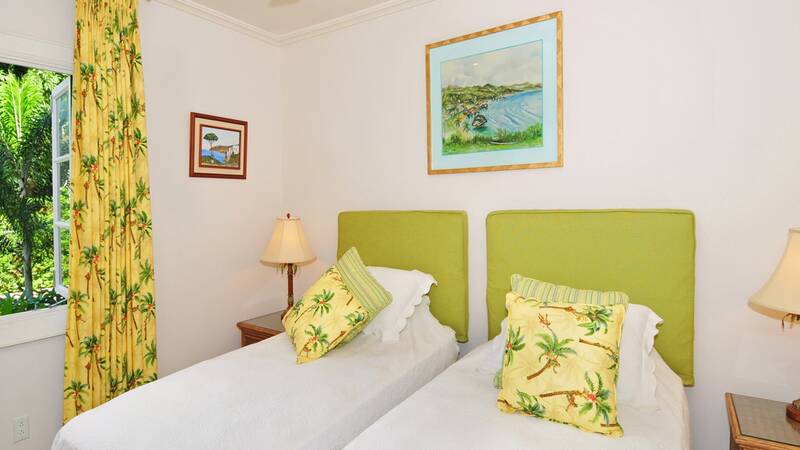 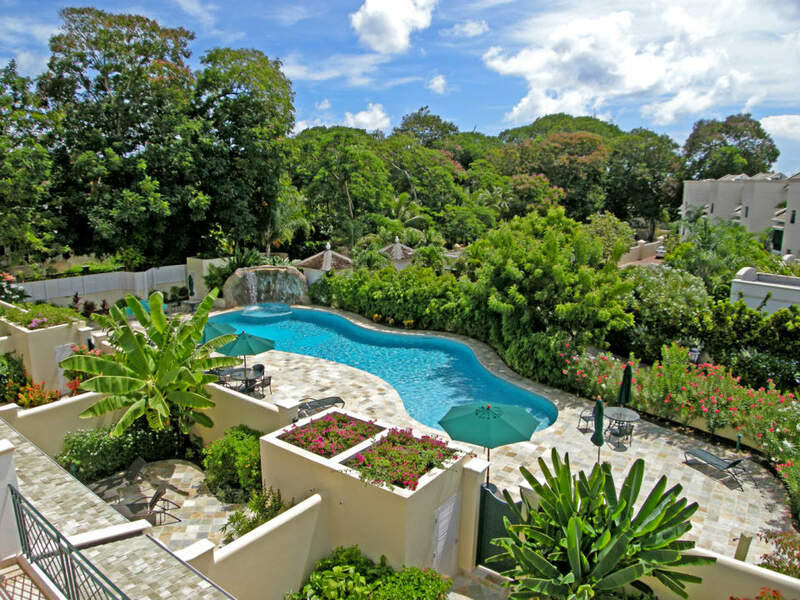 Situated adjacent to the spectacular Mullins Bay on the West Coast of the island, this small gated development is surrounded by lush tropical gardens and offers 24-hour security. 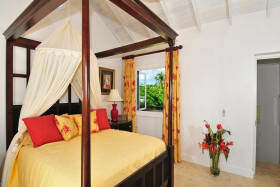 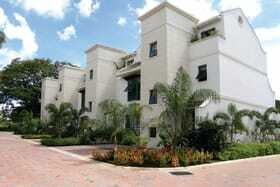 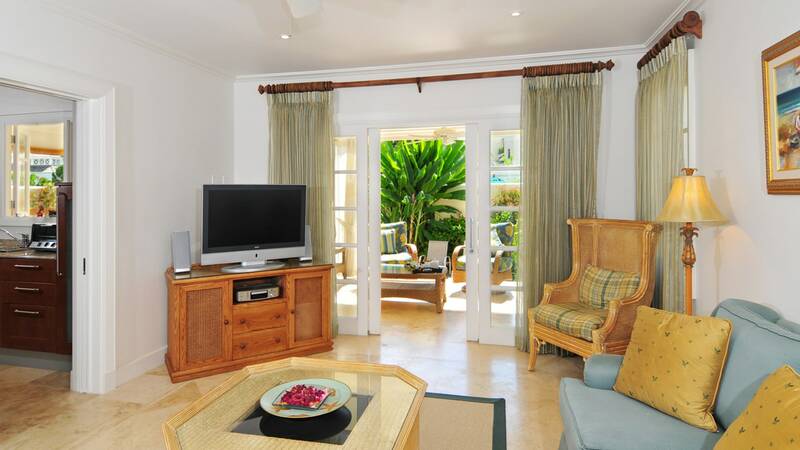 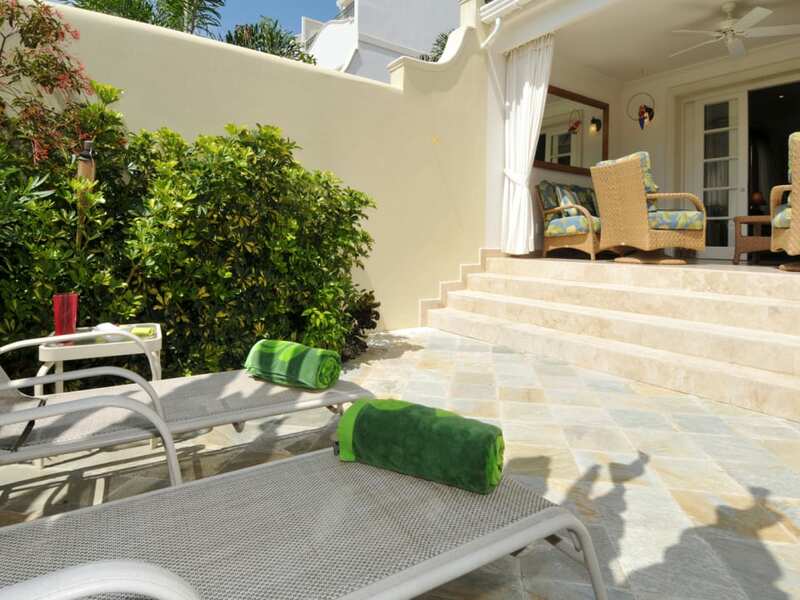 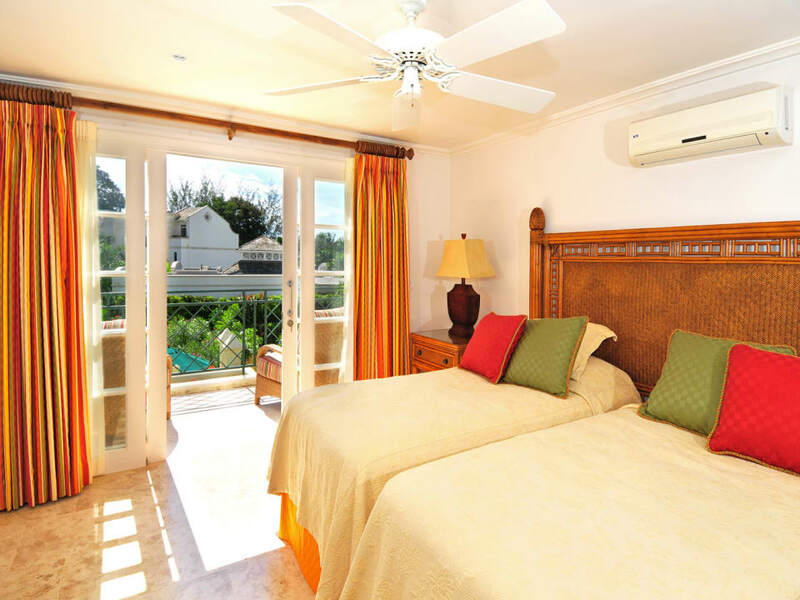 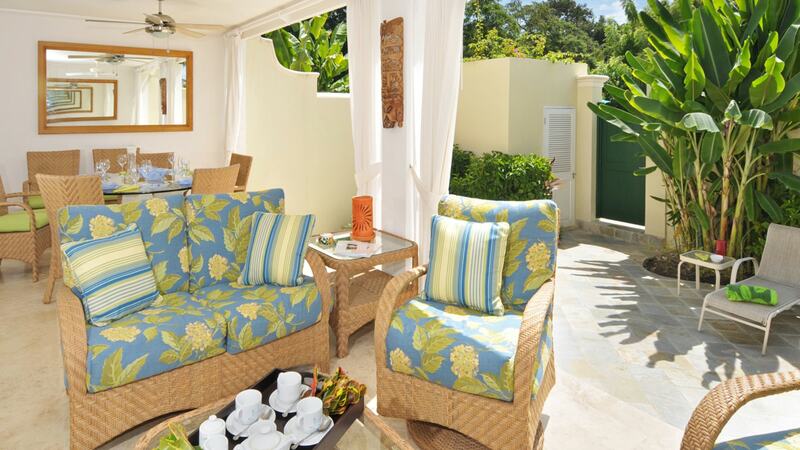 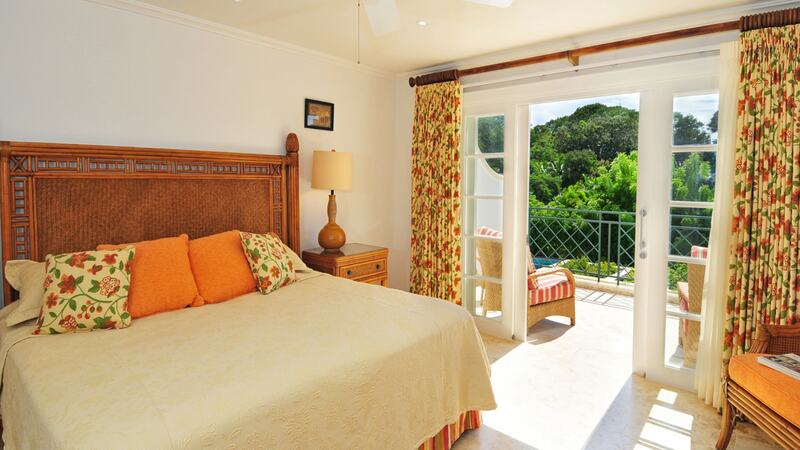 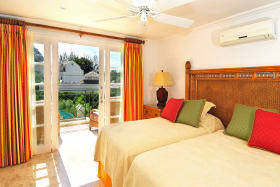 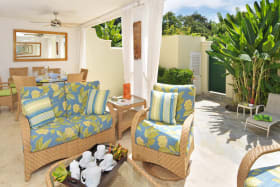 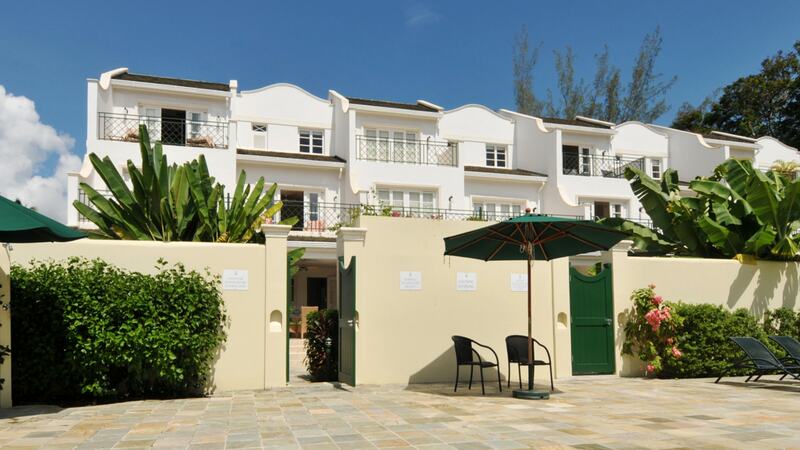 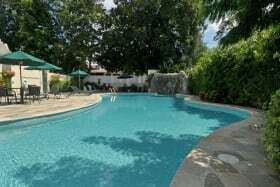 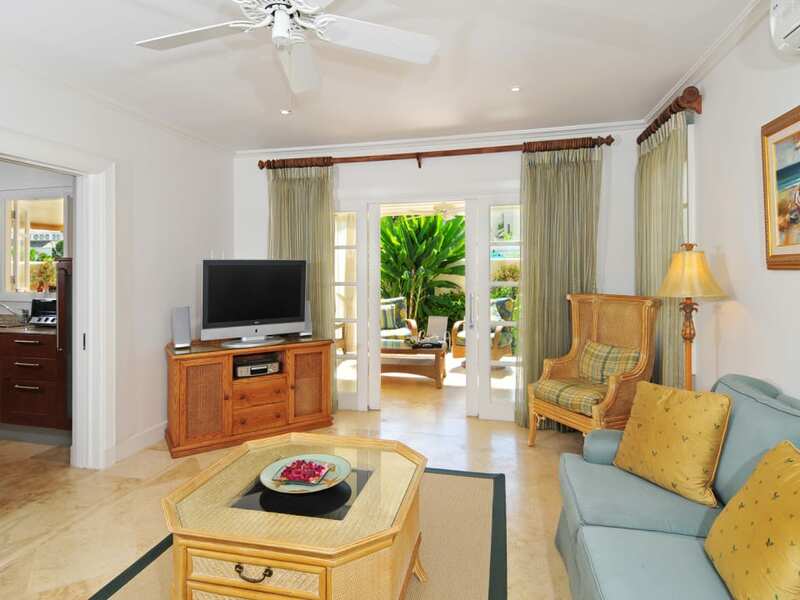 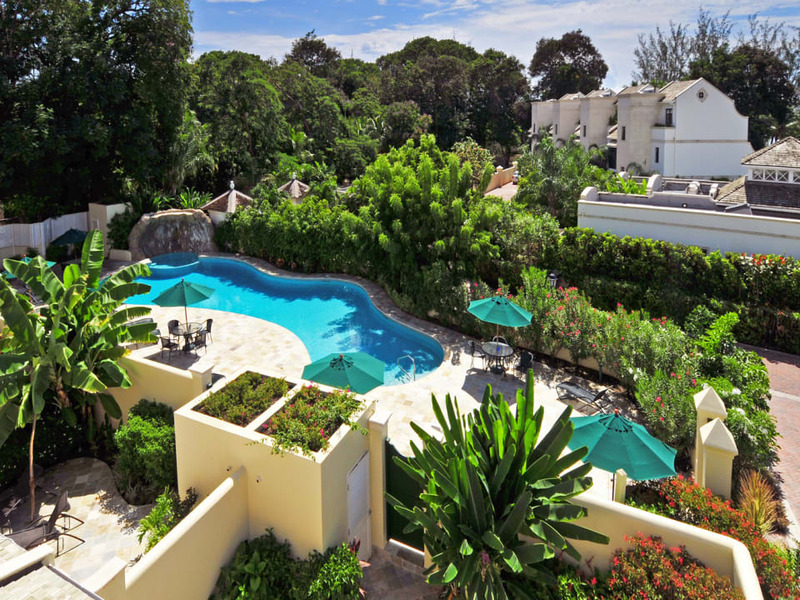 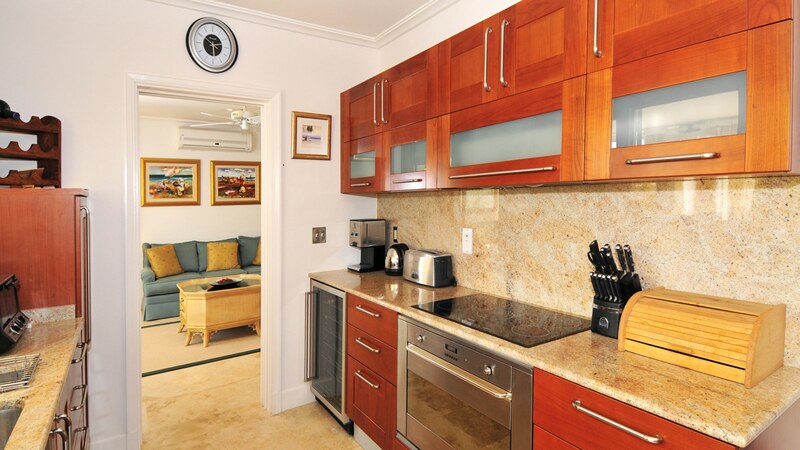 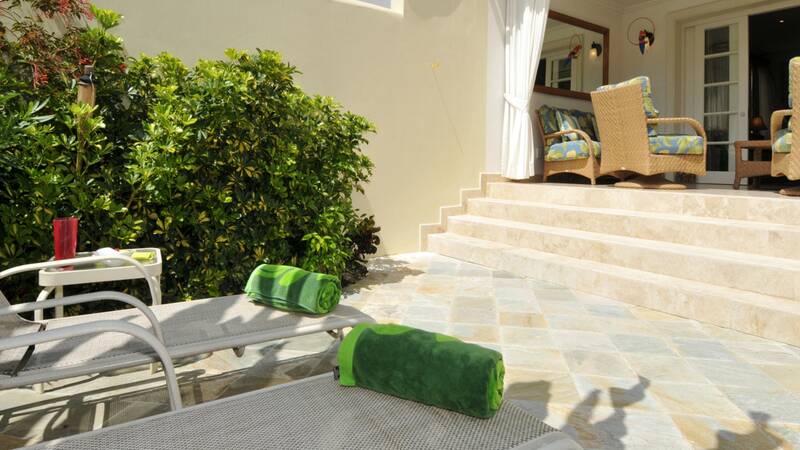 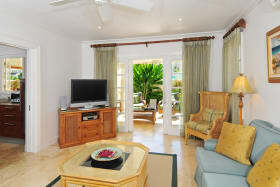 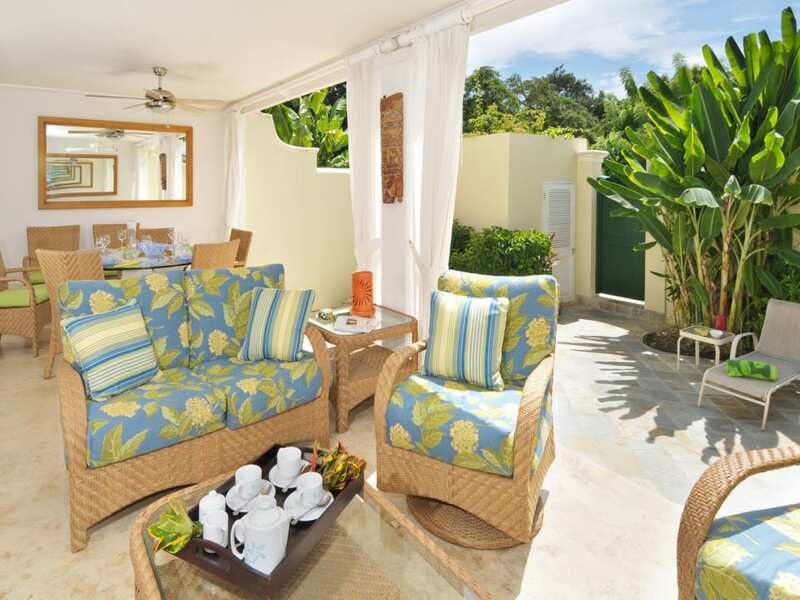 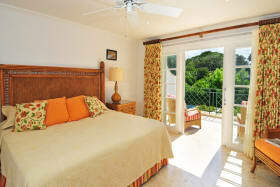 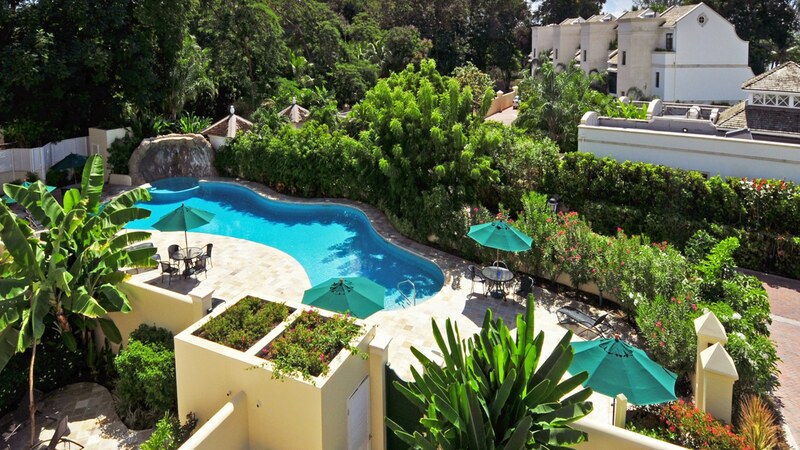 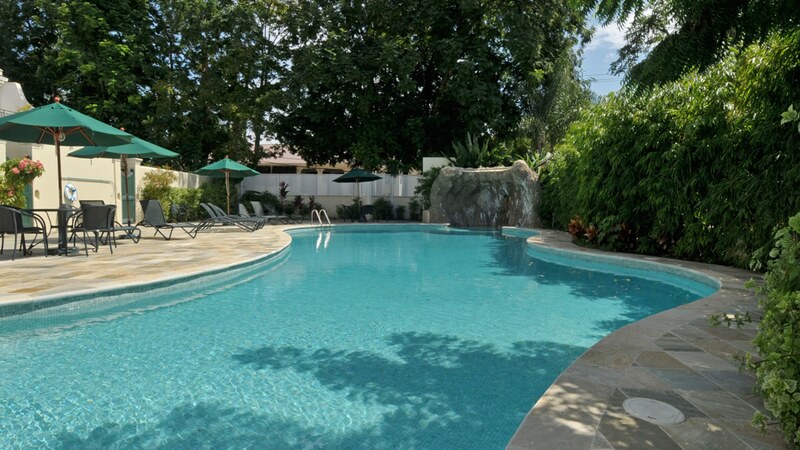 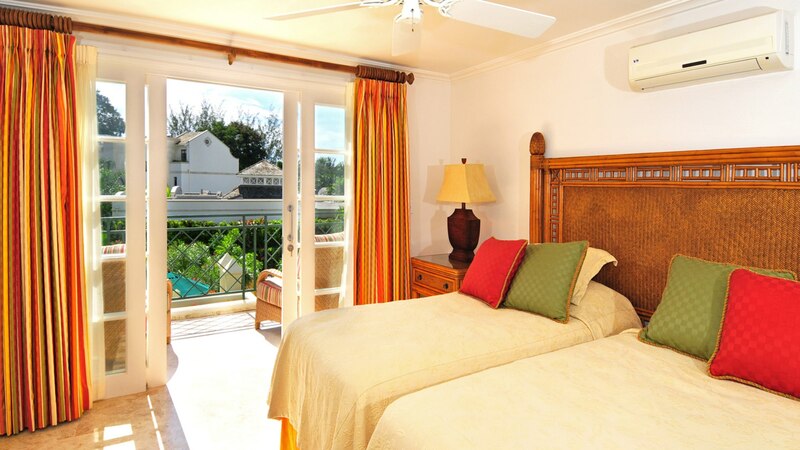 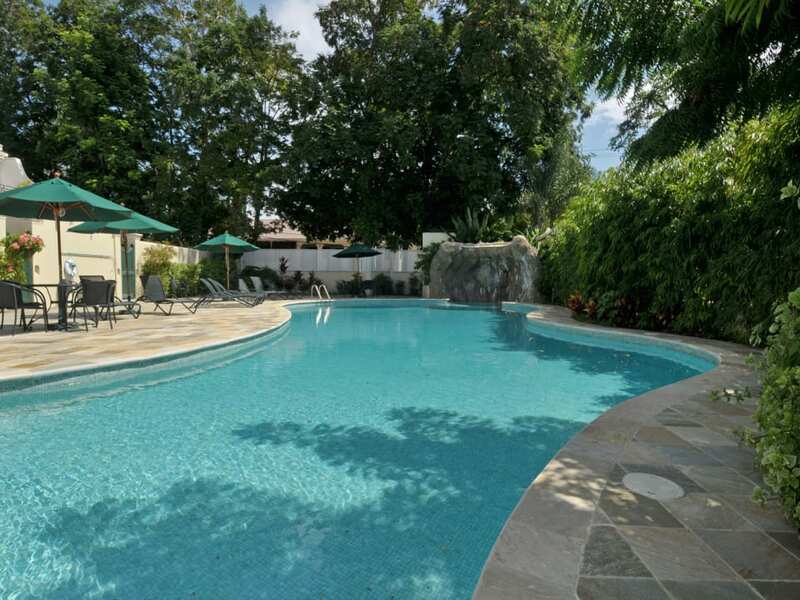 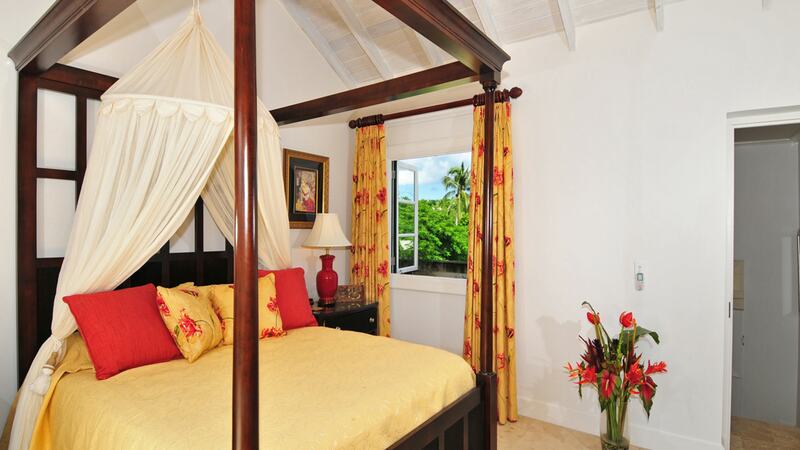 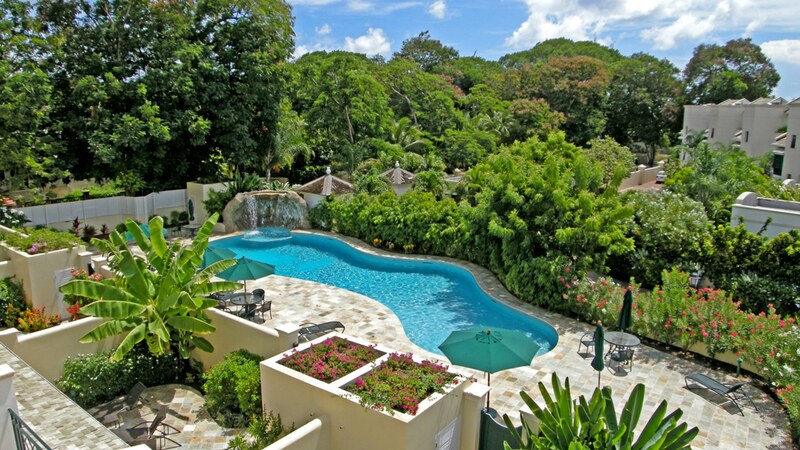 Rental rate include access to the exclusive Royal Westmoreland Beach club, at Mullins Bay. 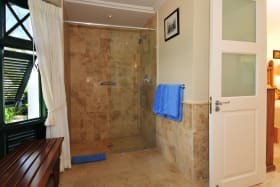 Available from June 30th 2019.